When exactly does the riding season begin? The day of the first ride? The first time you touch the bike for preparatory maintenance? Or that day like yesterday when I actually placed an order for an item to be used on my first ride? Well in my case it was yesterday. The day I committed to the 2019 Riding Season. I ordered from Motorcycle Innovation my first item to be used and installed on my R1200R before it takes its first ride out in a couple of weeks (hopefully). I ordered a Garage Door Opener Switch that will go on the bike. 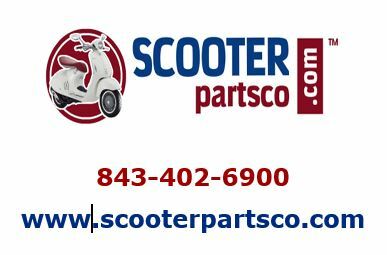 I had discovered these last year in the United States and they were not available in Canada so I mentioned this to Matt Dynes, President of Motorcycle Innovation and he quickly took to the phones and negotiated a Canadian Distribution Agreement. What is a Garage Door Opener Switch? Well, the one thing I always hated was having the garage door opener that is intended for the car in my jacket pocket. They are not waterproof so they need to be enclosed somewhere. So I kept mine in my chest pocket of the KLIMM jacket. But it never failed that I would bend in such a manner that would trigger the door to open or close multiple times while getting ready for a ride. Sometimes it would even open the door without my knowledge as I turned the corner away from my house only to realize upon my return that the door was open all day. With this new Trigger Switch by Mo-Door there is a battery-powered tiny box you Velcro under the seat or anywhere you want to hide it and it is connected to a waterproof switch that can be stuck on the bike to open and close the garage door at will. The installation literally takes two minutes and can be installed by any rider. The battery should last years and the amount of wire between the unit and the switch can be up to 18″ so you can place your switch almost anywhere. 10 % Discount for March 2019! 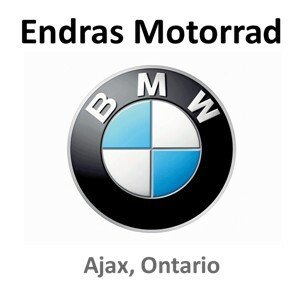 As an appreciation for introducing Matt to this product, Matt was kind enough to offer us all a 10% discount to all members of the BMW Motorcycle Club of Ottawa for all orders placed in March 2019. Wish I had more than a carport. You are so good at ferreting out unique product solutions!